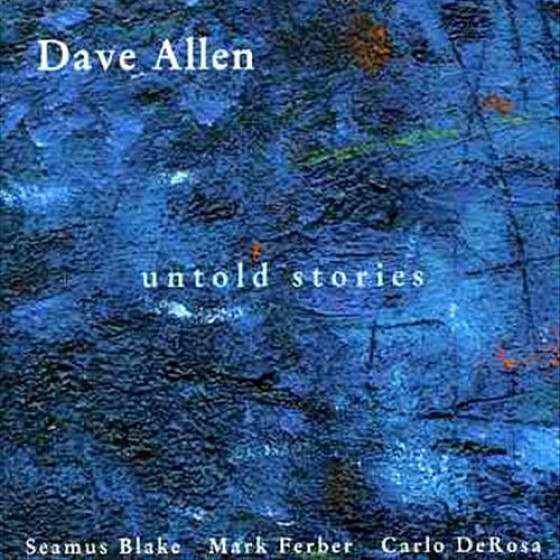 Dave Allen is one of the more distinctive voices on his instrument today. 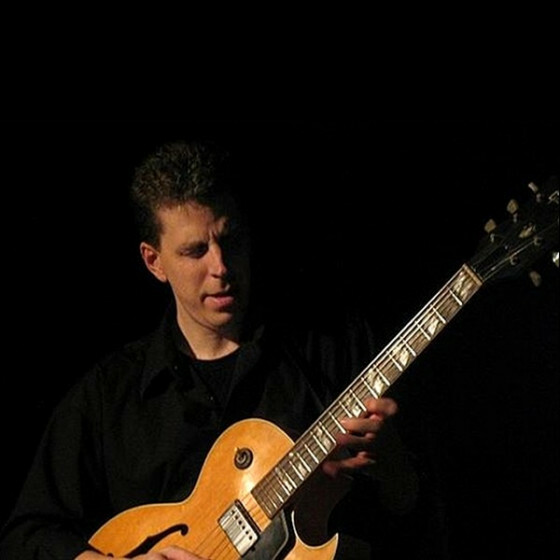 He has continually sought to forge a unique vision through his playing and writing, one that features lyrical melodies with lilting, complex rhythms and rich, intricate harmonies. At the age of 16, Allen was already recognized by Guitar Player Magazine as a talent to watch. 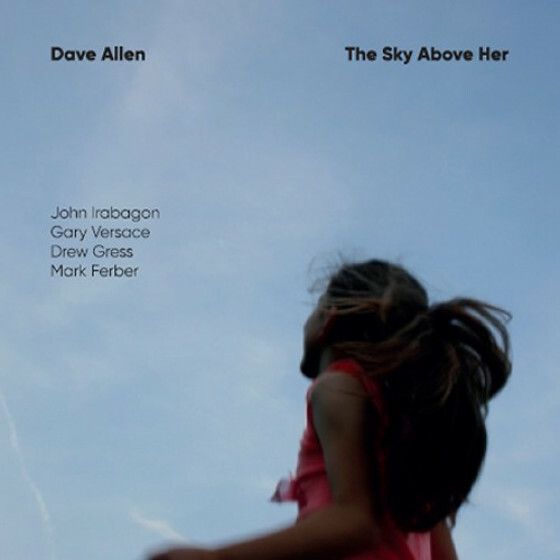 Born in Philadelphia, Allen moved to New York in 1988 to attend the Manhattan School of Music. 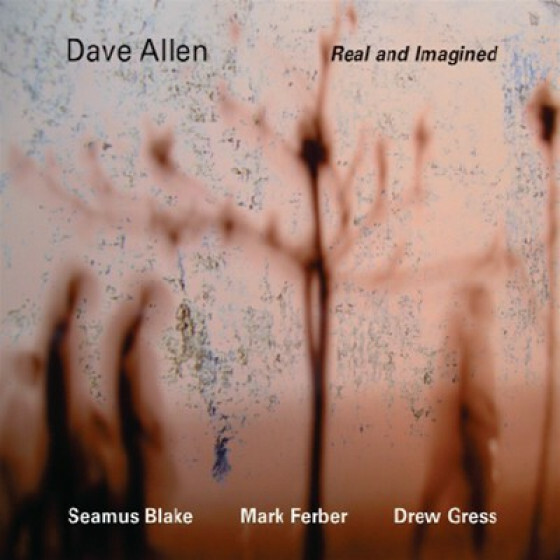 Leading his own groups for the past 20 years, Allen has has worked with many of the most exciting players in New York, including David Liebman, Mark Turner, Seamus Blake, Joey Baron, Jeff Ballard, Ravi Coltrane, Drew Gress, Donny McCaslin, Dave Binney, Marcus Gilmore, Tyshawn Sorey, Miguel Zenon, Ted Poor, Tom Rainey, and many others. He is currently writing new music for his next CD. He lives in New York City and Istanbul, Turkey.